Dr Jansson will be running as the lead candidate for the senate in NSW. He has a PhD in Mathematical Modelling of HIV and is a former teacher of mathematics and science. He is currently running a startup called ZipSub that provides micropayments for individual news articles. His startup, which he founded with fellow Science Party members, recently received funding which valued the 5-month old startup at $1 million. Eve Slavich will join James Jansson on the NSW senate ticket. She's an eco-statistician who is currently undertaking a PhD at the University of NSW, investigating the effect of climate change on biodiversity using statistical modelling. Andrea Leong will be contesting the seat of Kingsford Smith in Sydney’s eastern suburbs. She is a microbiologist studying towards a PhD at UNSW, developing and testing new antibacterial surface coatings for use in surgical implants. She is a strong supporter of regional development, having grown up in the coastal town of Warrnambool, in western Victoria. Meow-Ludo Meow Meow is our candidate in the seat of Grayndler in Sydney’s inner west. He is the founder of Biofoundry, Australia's first community lab for citizen scientists; a biohacking space that allows members of the public to perform scientific laboratory experiments. And yes, that is his real name. Peter Xing will be giving Malcolm Turnbull a run for his money in the seat of Wentworth. 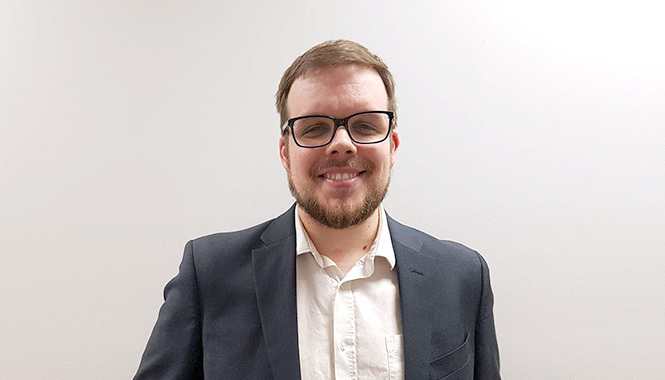 Peter holds a Bachelor of Commerce and Law, and a Master’s in Taxation, and now works as a Client Manager at a large professional services firm. Born in Harbin, China, his family migrated to Australia when he was 7 years old in 1993 and he has since lived in Sydney. An enthusiast for research and development in artificial intelligence and biotechnology, Peter has been helping to grow the futurist and transhumanist community in Australia. James Coffey will contest the seat of North Sydney. He is an advisor to startups in Telstra's muru-d startup space. He also works with Skedulo, which is a startup that provides mobile worker scheduling and logistics solutions. James leads Salesforce’s App Exchange regional team and has previously led Salesforce projects in industries including technology, manufacturing, professional services and communications. Brendan Clarke will run in the seat of Berowra. Brendan works in IT in the finance sector and has a strong interest in education, science and technology. He is very passionate about the need to invest in science and education, along with infrastructure. Tom Gordon will be contesting the seat of Watson. Tom is a physics education professional and postgraduate research student in the School of Physics at Sydney University. He is passionate about creating an Australian space industry. The seat of Warringah will be contested by Marc Giordano. 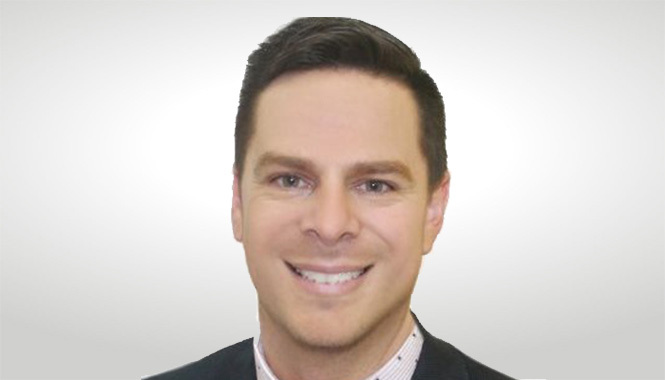 Marc has ten years experience in retail business management in Australia and overseas. He is now working in the finance sector while completing a Bachelor of Financial Planning degree. He is a progressive humanist unafraid to challenge the status quo through critical thought and evidence based decision making. In Tasmania, Hans Willink will be running as the lead candidate for the senate ticket. Former Army bomb disposal officer, Police IT Director and Tasmanian political candidate, Hans has over 20 years experience in managing technology projects within the defence and law enforcement sectors. A supporter of social and economic freedom, Hans contested Tasmanian upper house elections in 2013 as an independent. Whilst recognising special challenges to Tasmanian health and education, he disagrees strongly with those who promote Tasmania as the bogan, rust belt state. "Tasmania has much to be proud of and much to contribute".